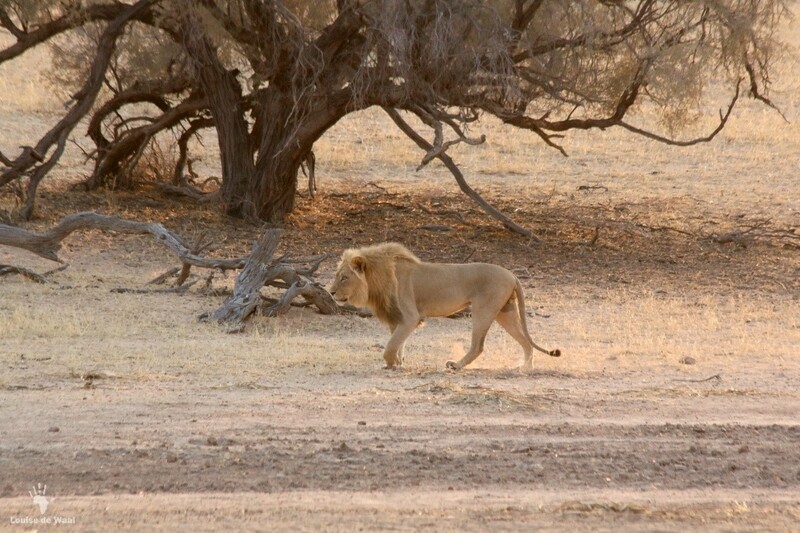 A Transfrontier Park comprises of two areas, which border each other across international boundaries and whose primary focus is wildlife conservation. It is based on the principle of nature or ecosystems not recognising national borders, and therefore creates a network of protected areas with linked eco-systems. A formal agreement is made by authorities responsible for the respective areas to manage them as one integrated unit according to a streamlined management plan. Authorities also undertake to remove all human barriers within the transfrontier park so that animals can roam freely. A transfrontier conservation area (TFCA), also known as a peace park, refers to a cross-border region whose different component areas have different forms of conservation status such as national parks, private game reserves, communal natural resource management areas and even hunting concession areas. Although fences, major highways, railway lines or other forms of barriers may separate the various parts, these areas nevertheless border each other and are jointly managed for long-term sustainable use of natural resources. A transfrontier conservation area differs from a Transfrontier Park in that free movement of animals between the different parts that constitute a Transfrontier Conservation Area may not always be possible. 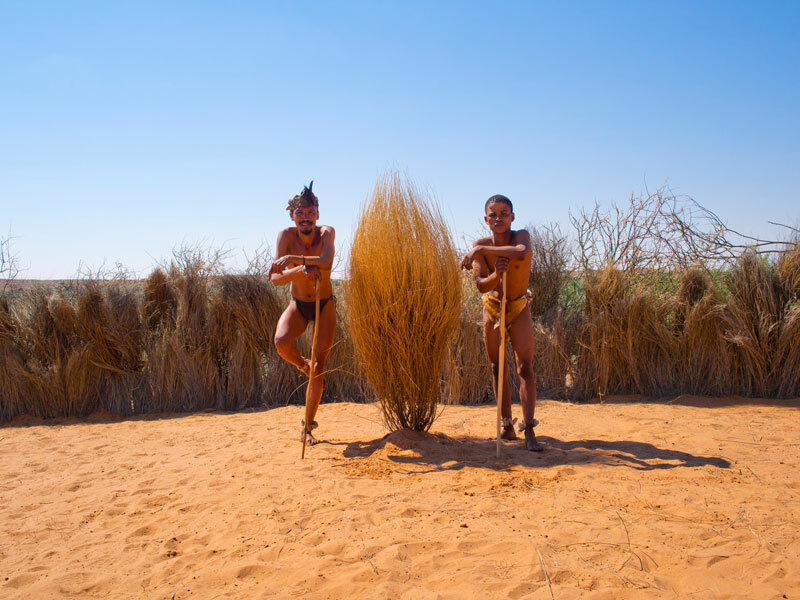 The Kgalagadi Transfrontier Park was an important development in conservation as a land-use option took place in October 2002 when a total of almost 58 000 ha of land in the park was restored to the Khomani San and Mier communities. The settlement agreement further provided for the communities to receive an allocation of funds for the specific purpose of constructing a tourism facility referred to as a Co-operation Lodge, to be jointly owned by the communities. Transfrontier Parks Destinations manages !Xaus Lodge commercially on behalf of the ‡Khomani San and Mier communities. 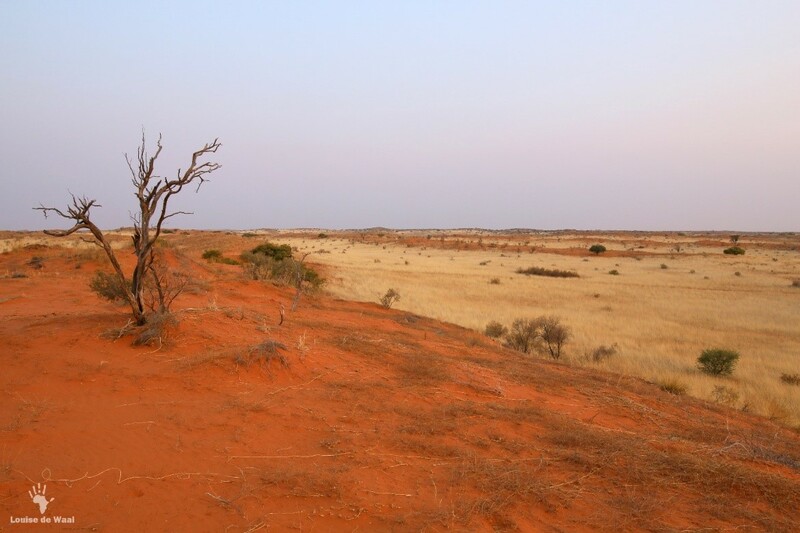 For more information on the various Transfrontier Conservation Areas, please visit the Peace Parks Foundation website.